Managing your energy is becoming more complicated. Chances are that you may have invested in solar panels, a heat pump, or an electric vehicle. With rising or variable energy rates, it is ever more essential to understand and manage your energy. Ofgem recently reported UK wholesale energy costs are are about 35% higher than a year ago. 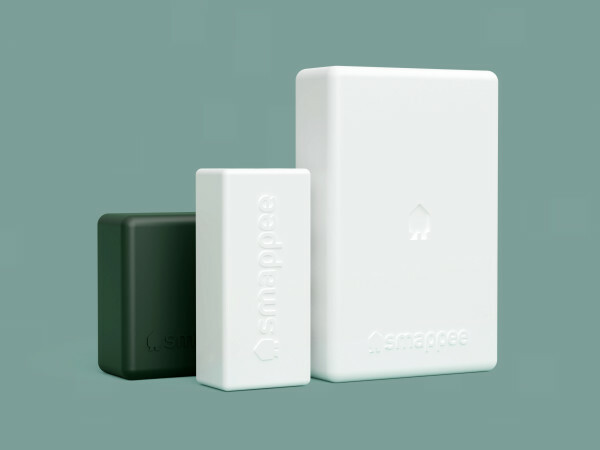 Smappee Infinity provides, real-time energy insights with not just one, but three methods of submetering. Add solar, gas and water for a complete overview of all your energy flows at a glance. How does Smappee Infinity help you manage your energy?